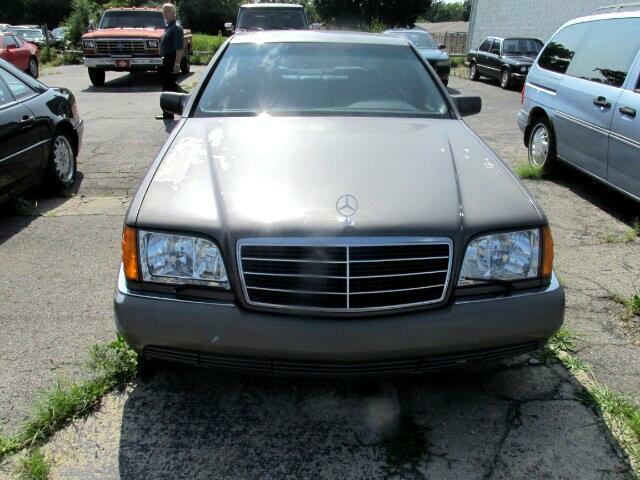 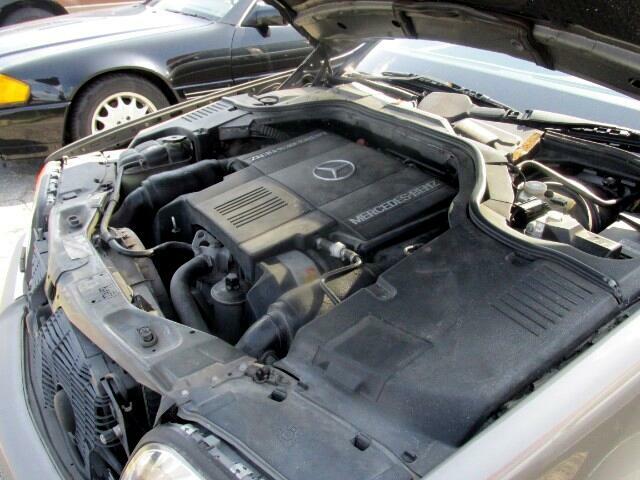 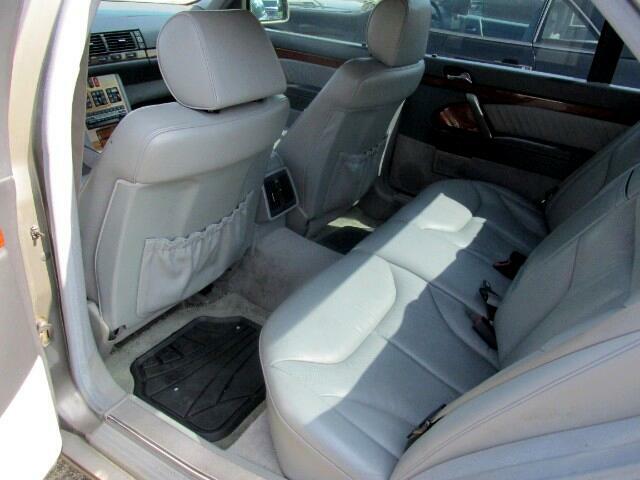 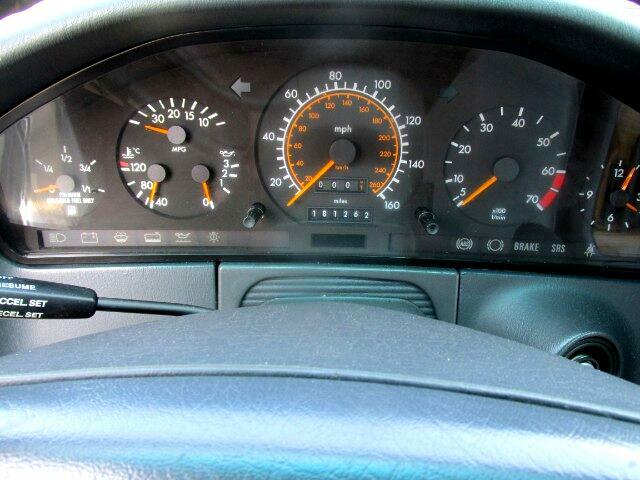 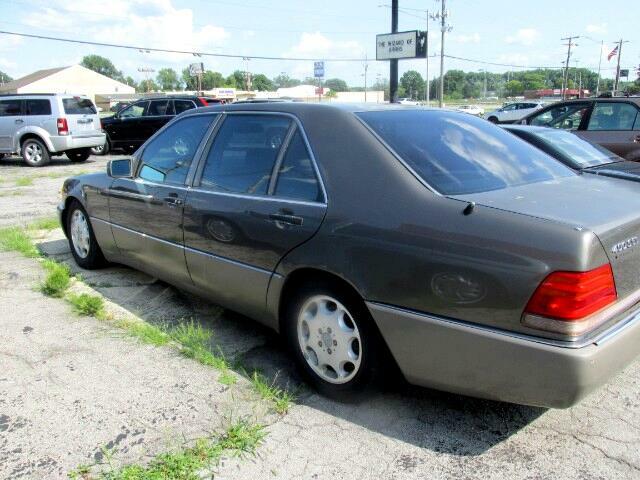 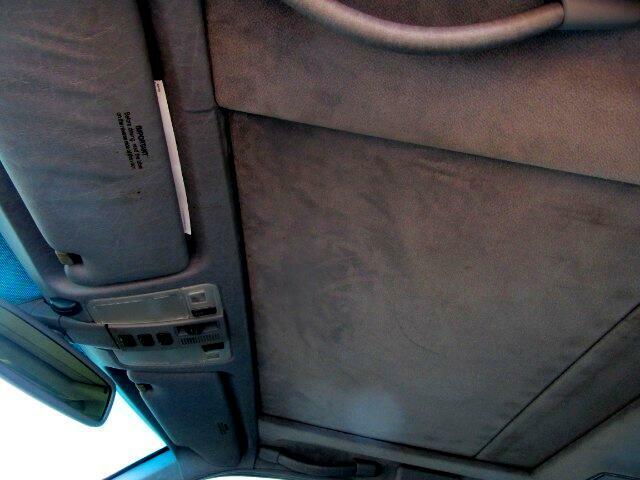 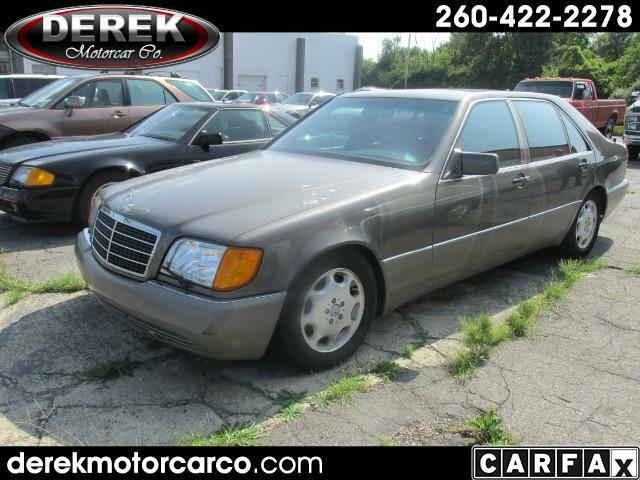 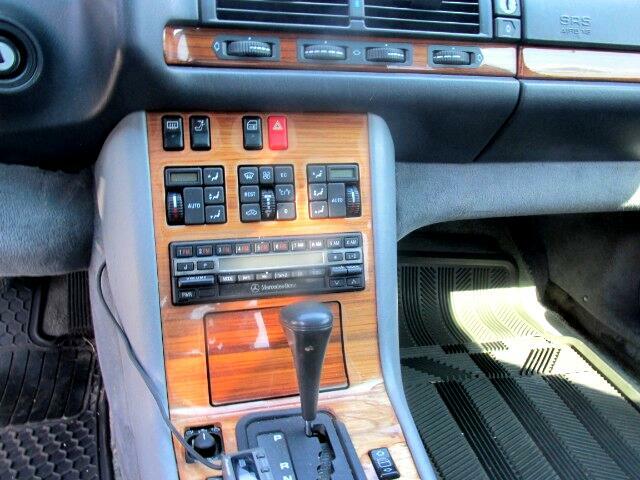 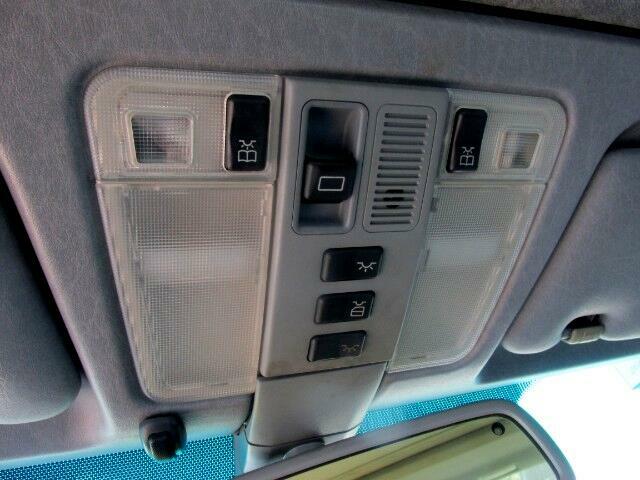 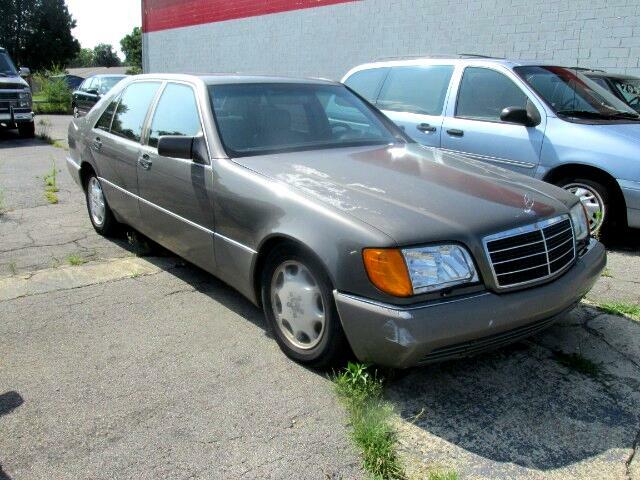 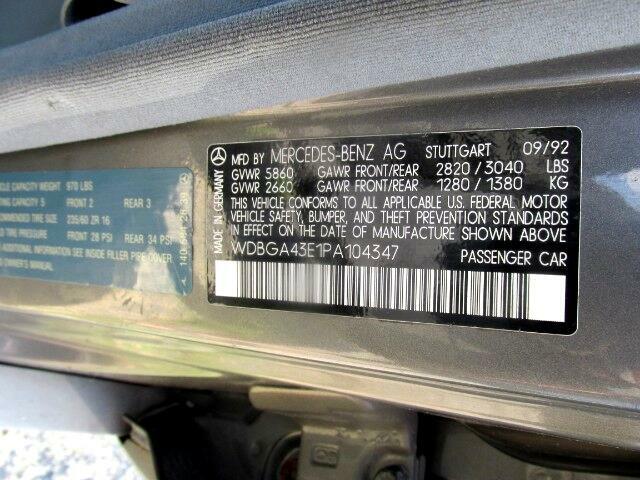 Used 1993 Mercedes-Benz S-Class 400SEL sedan for Sale in Fort Wayne IN 46805 Derek Motorcar Co.
Actual color is Taupe, Gray leather interior. 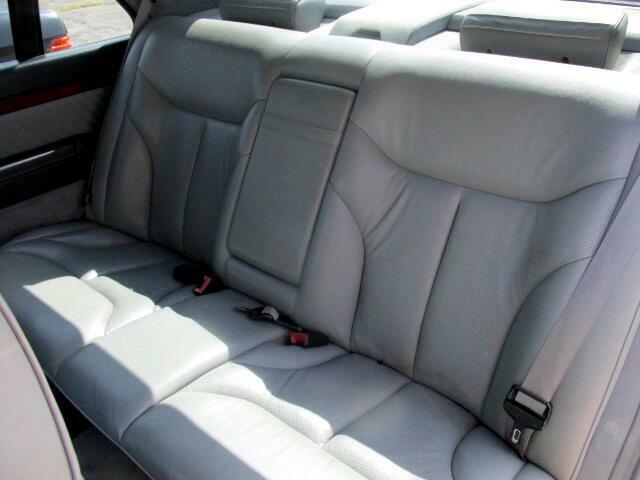 Once cleaned up, updated photos will be posted. 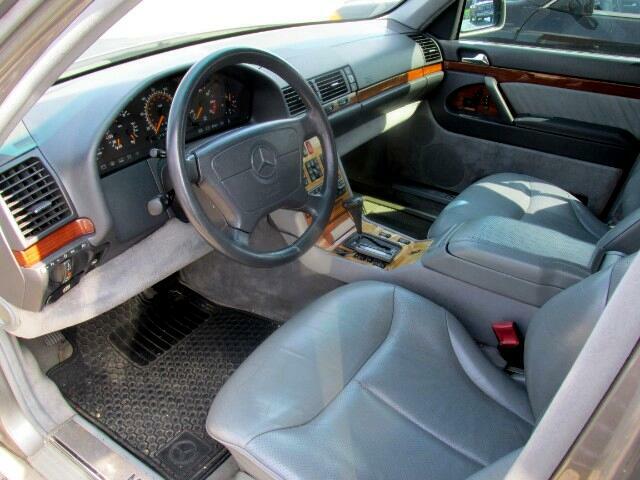 Message: Thought you might be interested in this 1993 Mercedes-Benz S-Class.